Lyme is a rapidly growing infectious disease, with some 300,000 new cases each year. 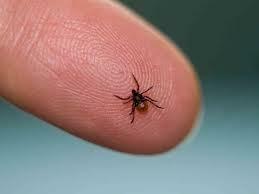 The disease is caused by a bacteria transmitted by a certain species of ticks. While in the past the ailment was traditionally thought to affect mainly the Northeast, Lyme disease is on the rise in the South, and up sharply here in Florida. Dr. Kerry Clark, associate professor of epidemiology and environmental health at the University of North Florida has published groundbreaking studies challenging conventional wisdom on the topic. Clark spoke with Melissa Ross about how, according to his research, Lyme isn't only growing in the South, but it's also being transmitted in new ways. 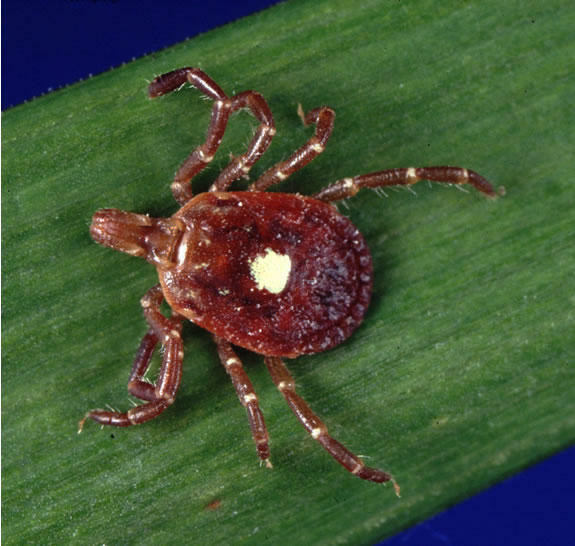 Amblyomma americanum, also known as the lone star tick, the most widespread Lyme disease carrying tick in the country. Dr. Kerry Clark says the lone star is not the only species of tick that may be carrying the disease in Florida. "There are so many people in our country who are affected by Lyme disease, either themselves or family members," Clark said, when asked about the interest in his research. A June 2013 story on WJCTNews.org on Clark's findings on Lyme disease bacteria previously unknown to infect humans quickly became the most viewed post on the site, with more than 117,000 people having viewed the story since it's publication. Clark said that Lyme disease is among the most difficult conditions for doctors to diagnose because of the wide range of symptoms those who have the disease could exhibit, from chronic fatigue and headaches to joint pain. "It's a diagnostic quagmire," he said, adding that once physicians diagnose a patient they often don't know what step to take next because of limited evidence of successful treatment options. Clark said that he never set out to prove that Lyme disease is epidemic in the South, but that since he began working on the subject he has found a broad range of patients who are testing positive for the disease. While his research is focused on the lone star tick, the species most commonly found to bite humans in the South, he said they aren't the only local ticks that could potentially spread the disease. "Ticks that are coming off of dogs, ticks that people are removing from themselves, we're getting positive results for the DNA of this organism in those ticks," he said. "I'm suspicious that it's not just one, it's not just two, but it might be several different species of ticks that are involved." 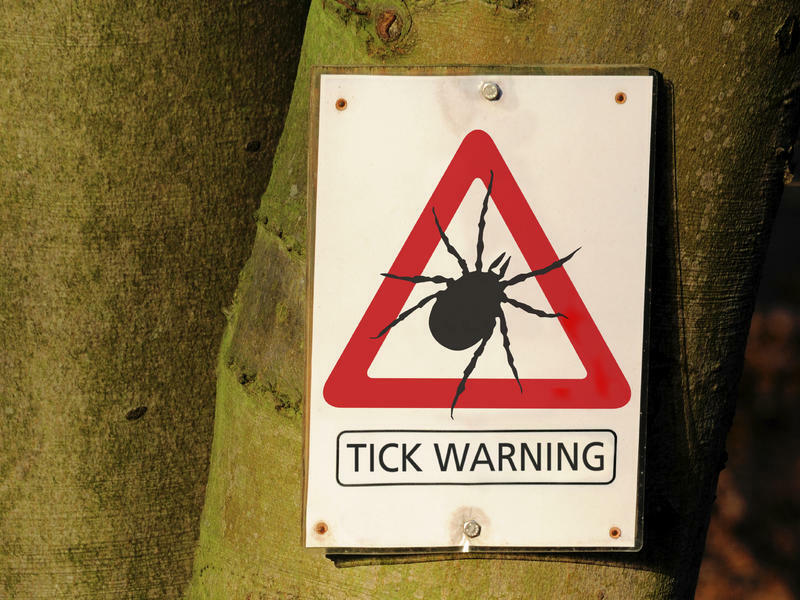 Clark said that early research may have had "tunnel vision" in terms of defining where and what type of ticks might carry the disease, leading many researchers to disagree with his findings. "We stopped looking broadly at these other tick species, and we stopped looking as broadly geographically," he said. "We need to go back and start all over with Lyme disease research with the more sensitive techniques that we have today, and we need to approach this research with a much more open mindset." Clark said the most important thing he has learned in years of speaking with patients is to keep an open mind when it comes to symptoms. On Saturday, May 17, the Florida Lyme Disease Association and Ticked Off Music Fest will present Lyme in the South Music Fest at River City Brewing Company. Proceeds from the festival, headlined by Pat DiNizio of the Smithereens, will go towards supporting Clark's research, the national Tick-Bourne Disease Alliance, and the non-profit Northeast Florida Lyme Association. You can find more info and tickets at LymeintheSouth.com. You can follow Melissa Ross on Twitter @MelissainJax and Patrick Donges @patrickhdonges. 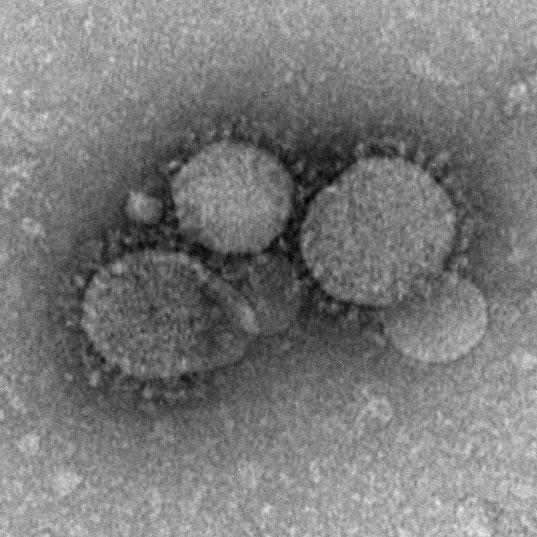 Health officials have confirmed a second U.S. case of a mysterious virus that has sickened hundreds in the Middle East has been reported in Orlando. 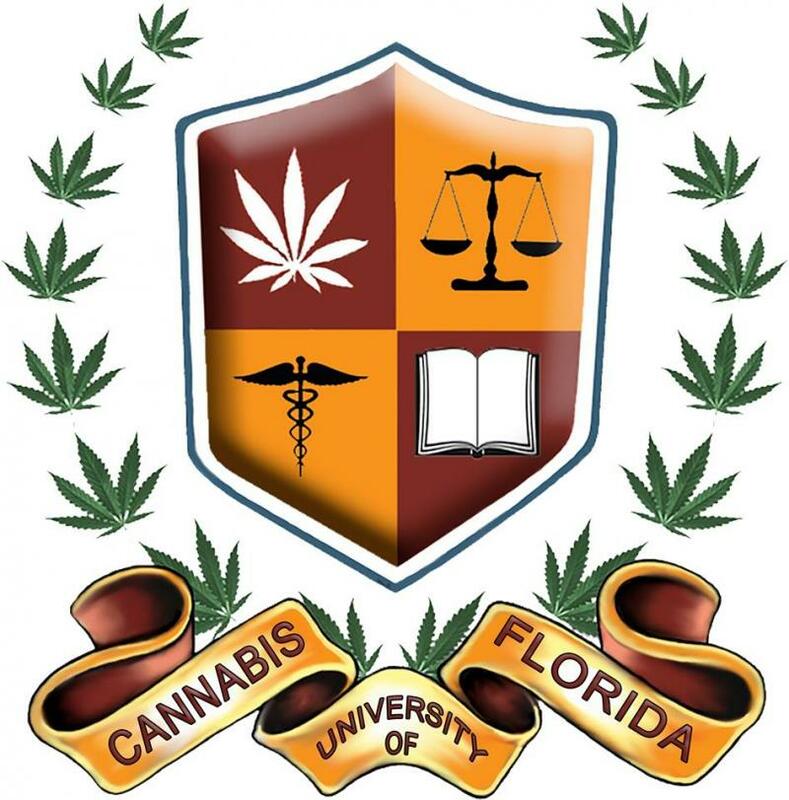 They’re the father and son behind a Jacksonville-based company offering information for people looking to get into the pot industry — Cannabis University of Florida.